A silver halfpenny of Charles I, dating AD 1625-1649. North no 2274. 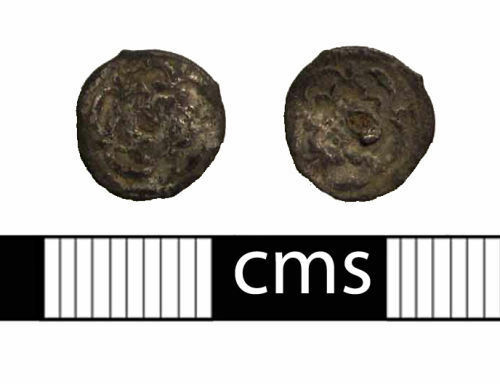 A silver halfpenny of Charles I, dating to the period AD 1625-1649. Rose both sides, no intitial mark or legend. North 2274.